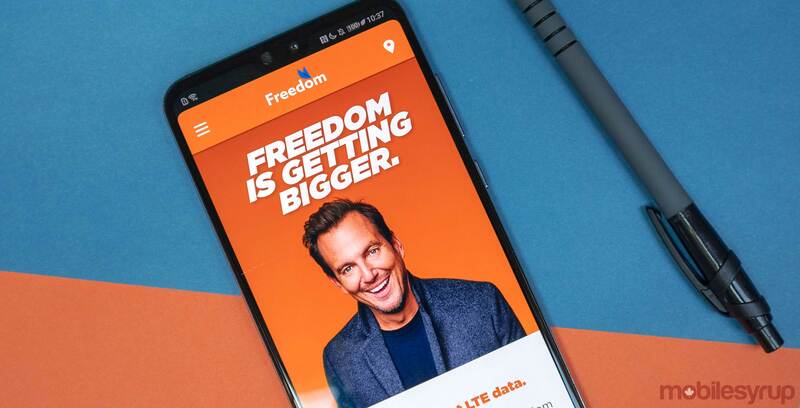 Freedom Mobile, Shaw’s wireless brand, has quietly expanded its network coverage to Lindsay, Ontario. 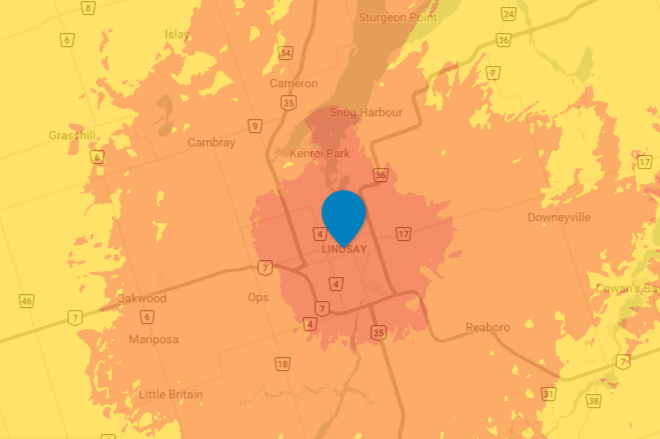 Lindsay has a population just over 20,000 and the coverage map on its website reports the network is active within the core of the area. This is just one of the locations Freedom Mobile is going live with. In the coming months, Medicine Hat, Lethbridge, Prince George, and Namaimo are expected to be active this year. Shaw recently announced that its wireless brand Freedom Mobile has amassed a total of 1,516,256 subscribers. Earlier this month, the carrier introduced new ‘Nationwide’ coverage and prepaid plans.